Connect with the show on your favorite social media site! The show cast and crew share interesting articles, videos and radio show content. Share the shows insightful analysis and enlightening discussions with your friends and associates. 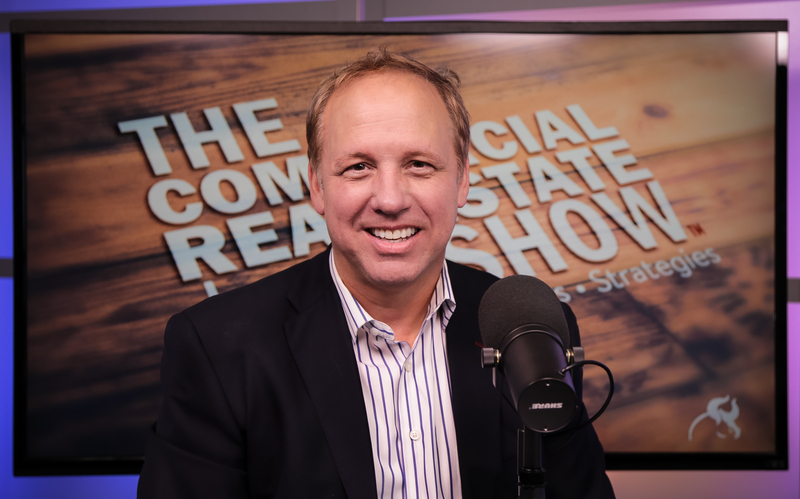 Michael Bull has been recognized as one of the top 10 most influential online commercial real estate professionals in the country. 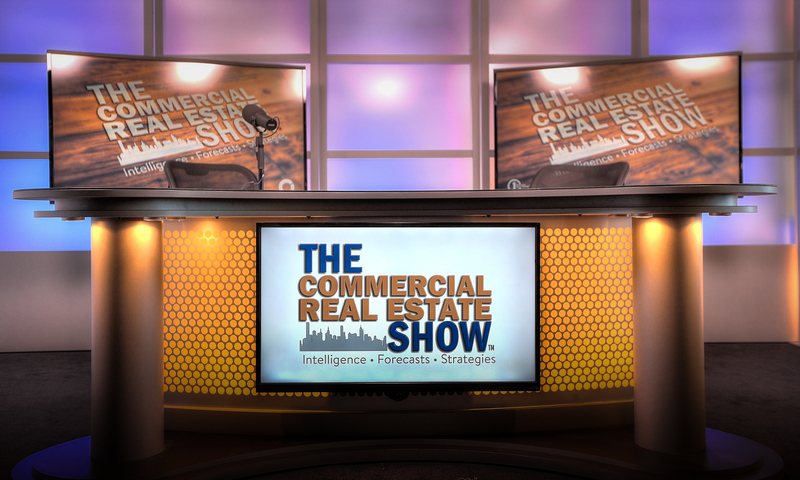 Connect with Michael as he shares interesting content and commentary on commercial real estate related subjects.